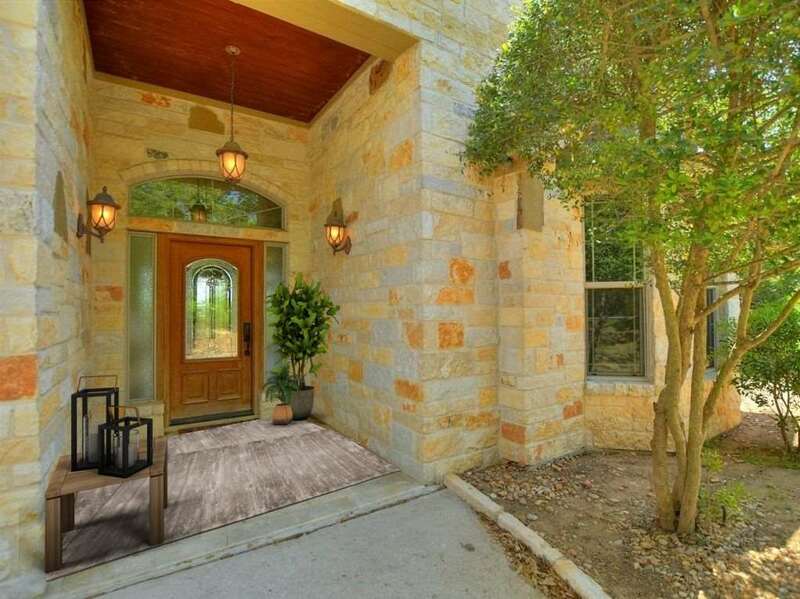 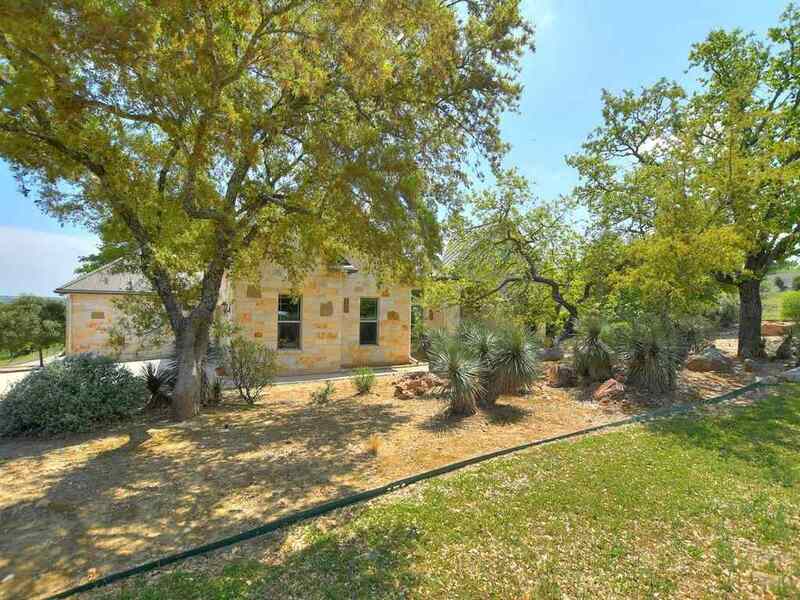 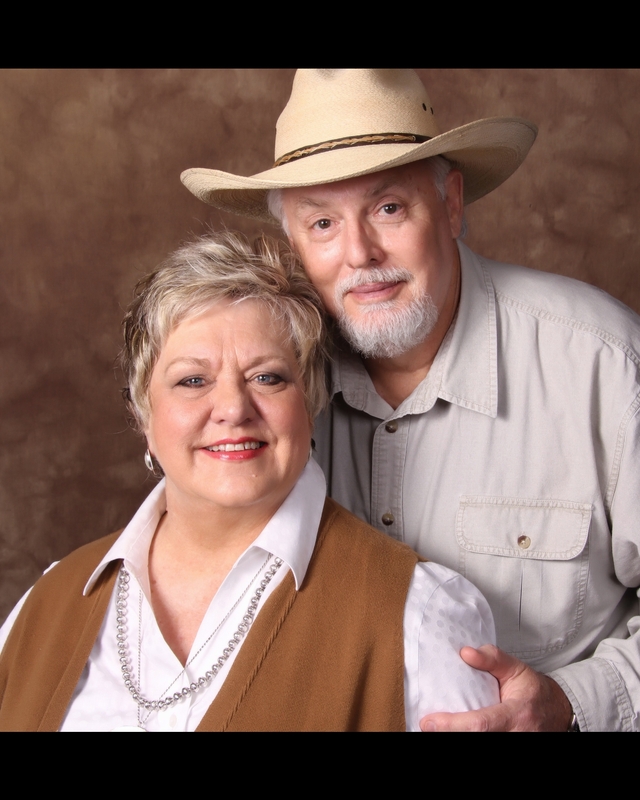 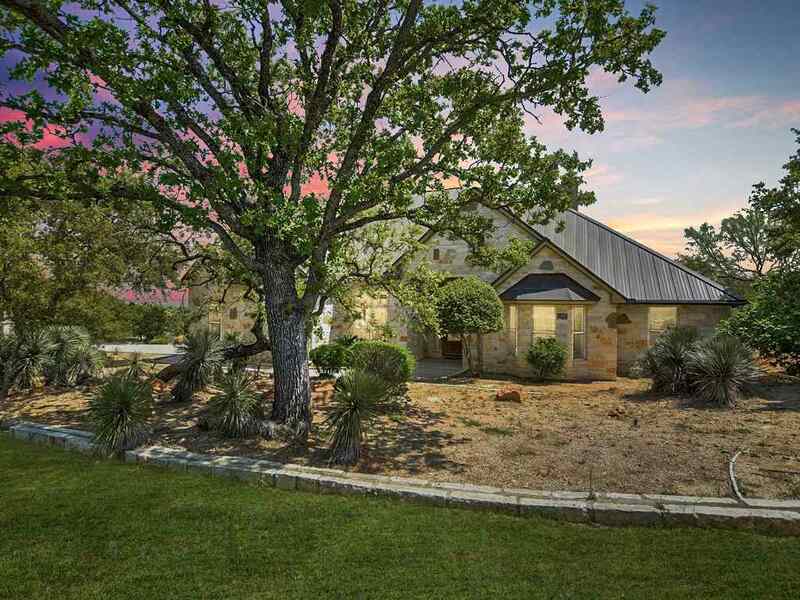 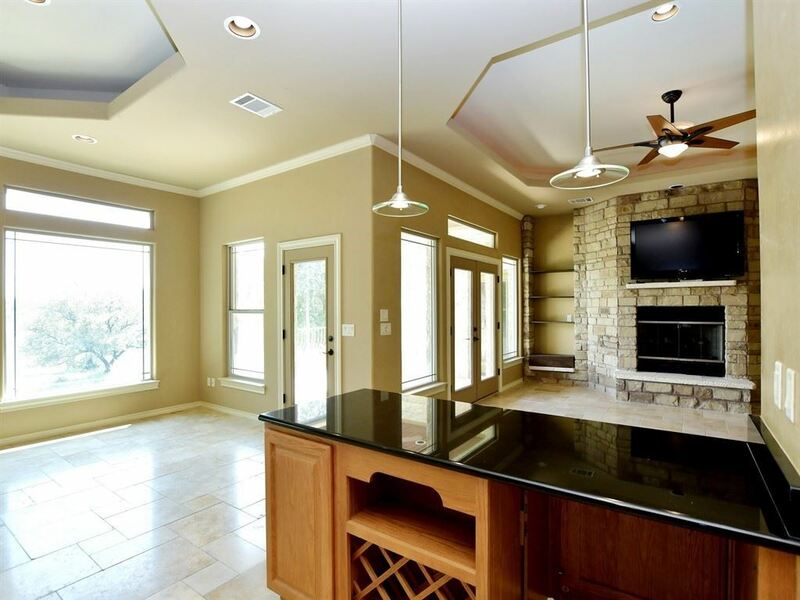 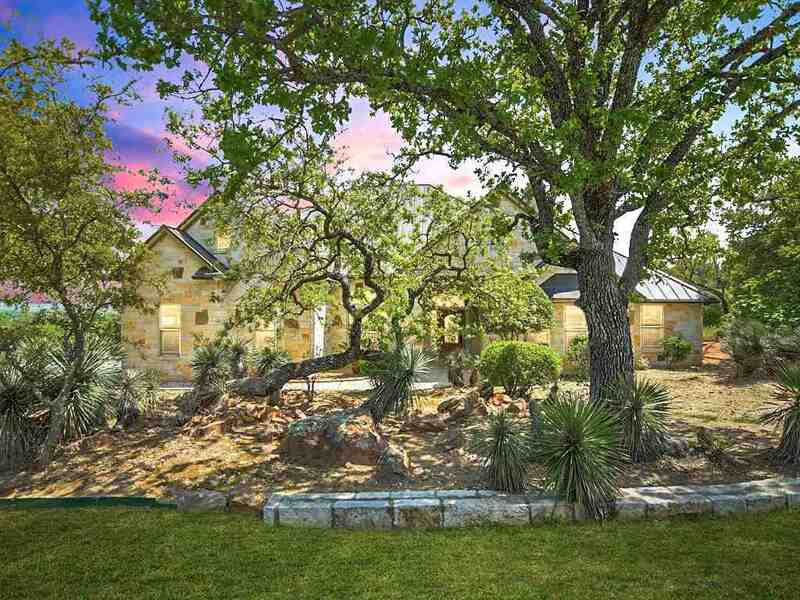 HORSESHOE BAY WESTâ BEAUTIFUL HILL COUNTRY VIEWSâ VALUE PRICED!!! 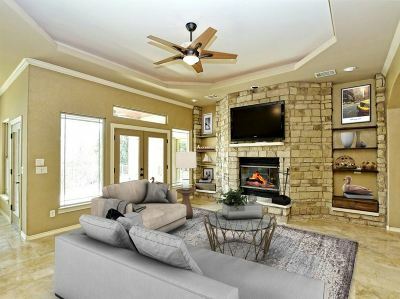 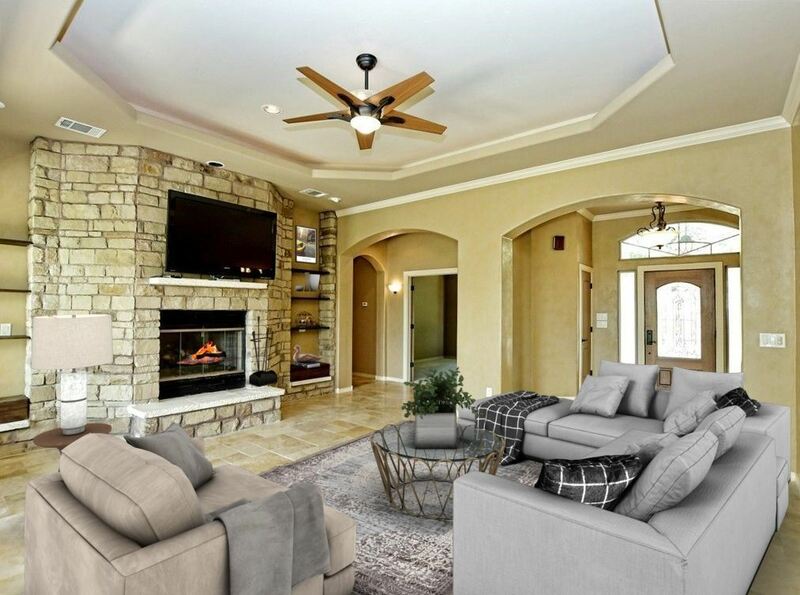 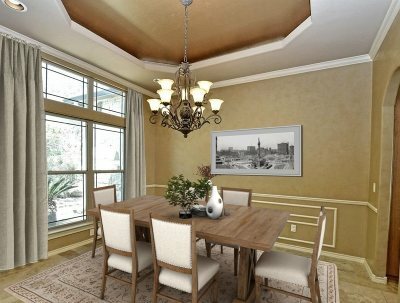 Bathed in natural light and warmed by a central fireplace, the living room, kitchen, and breakfast rooms provide easy flow for your entertaining in a casual, relaxed lifestyle. 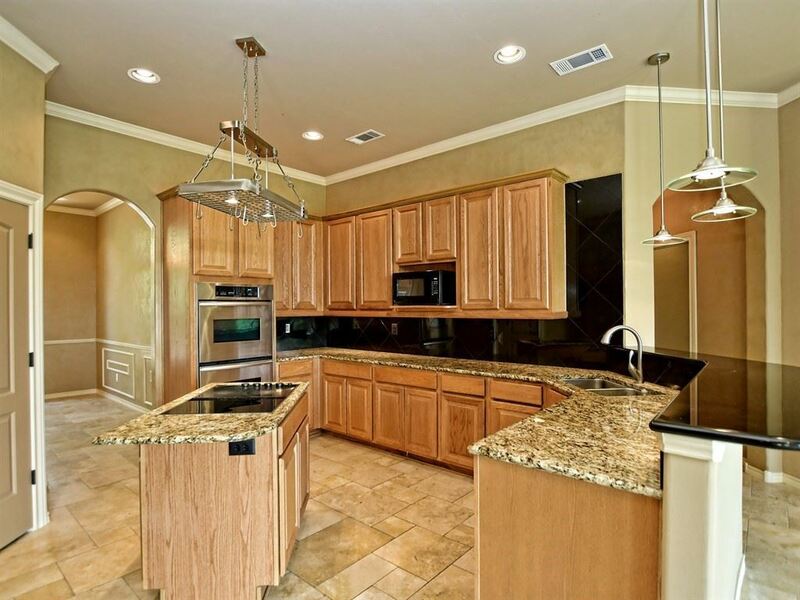 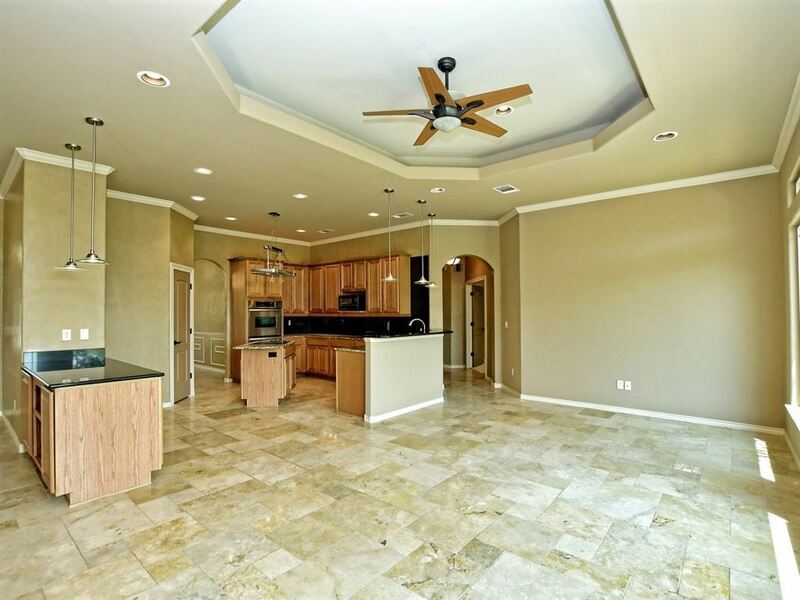 The kitchen features a granite island, glass cooktop, & stainless dishwasher. 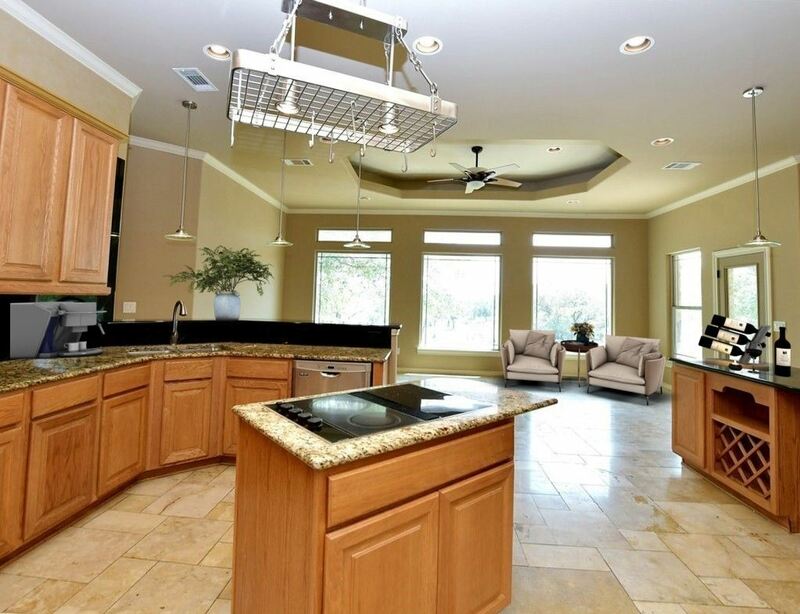 Enjoy your morning coffee at the eating bar, or in the large breakfast area. 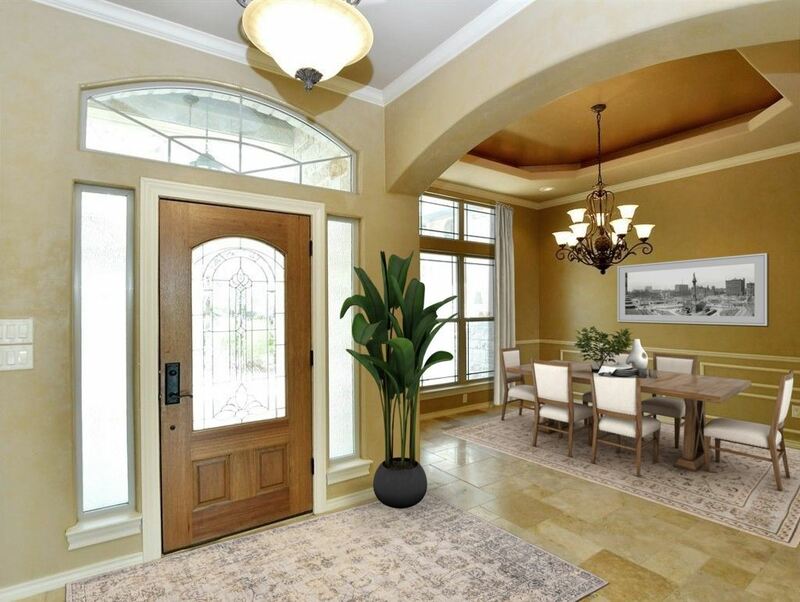 Later, step to the dining area for a more formal meal. 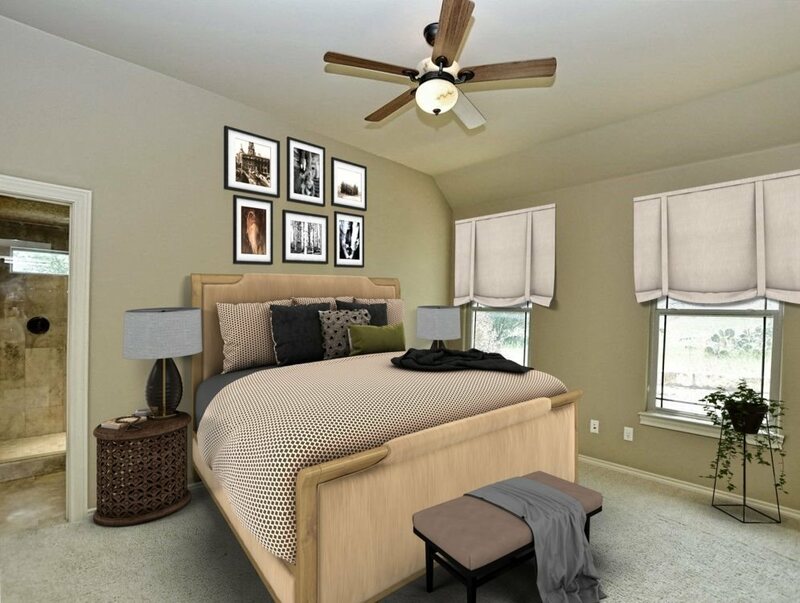 A secluded master suite features room for a sitting area, and a large walk-in closet. 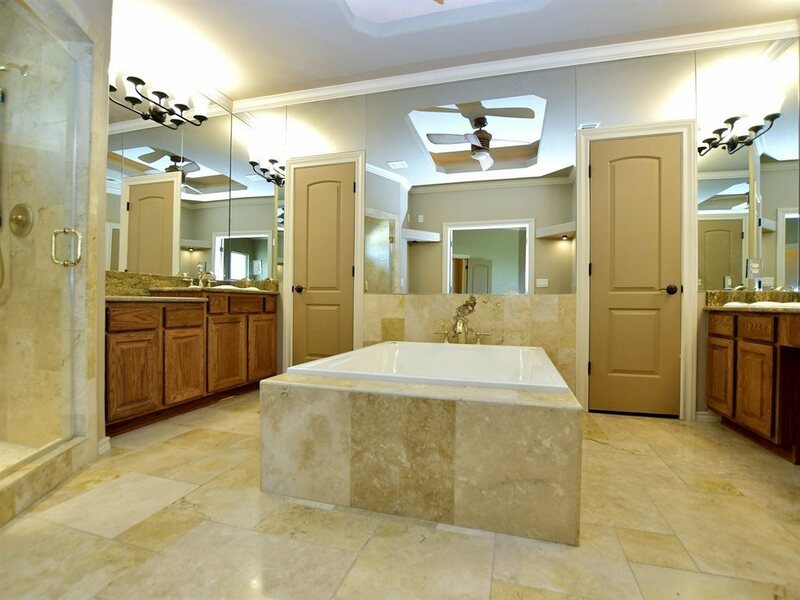 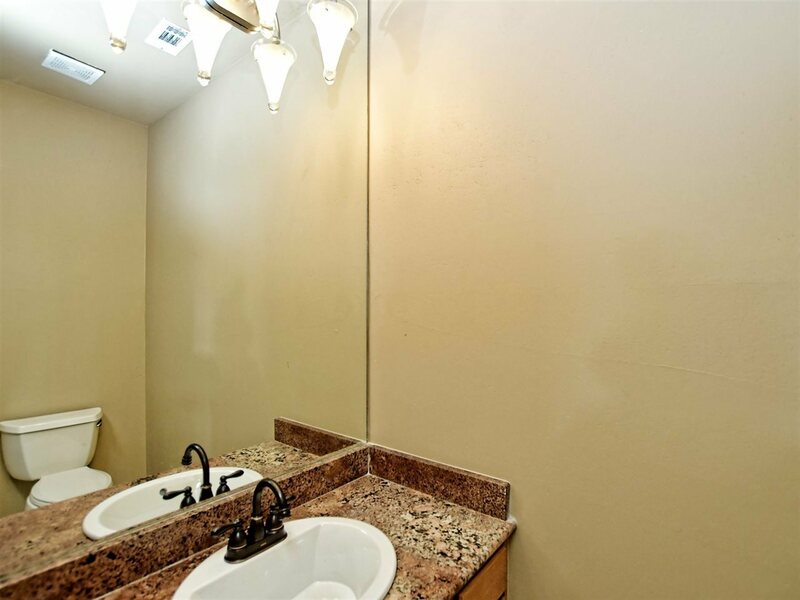 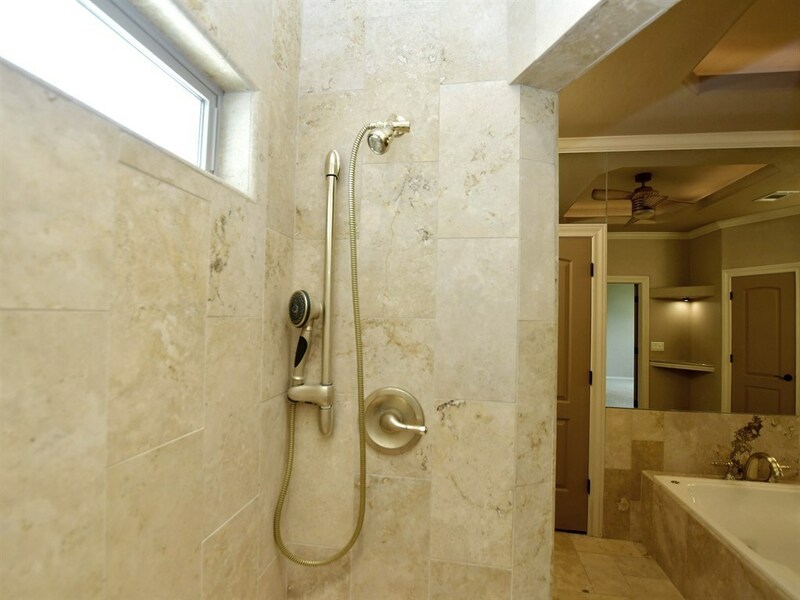 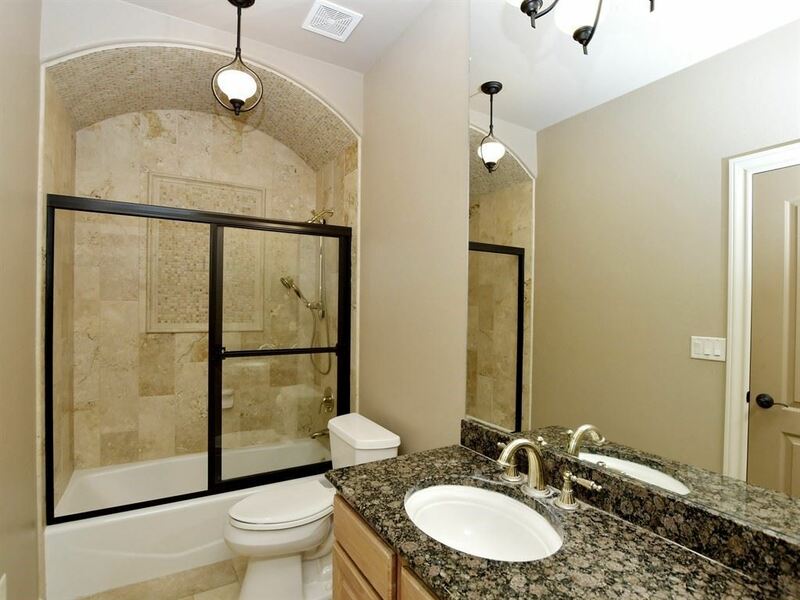 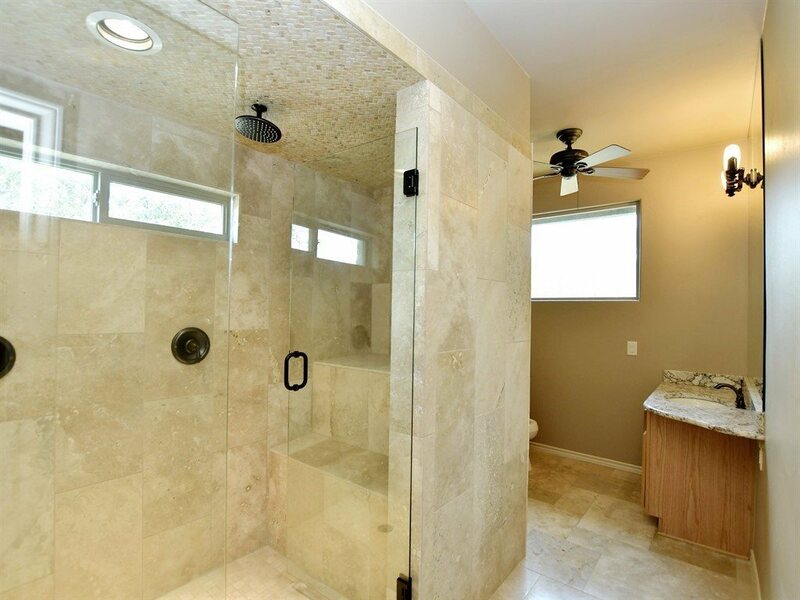 The spacious master bath features double vanities, a deep, luxurious tub, & a beautiful tiled shower. 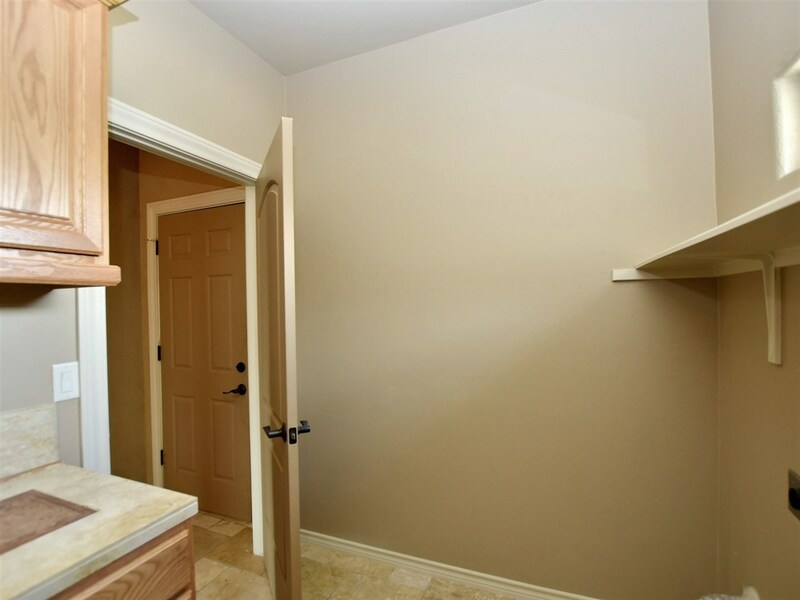 The split floor plan makes guest accommodations easy. 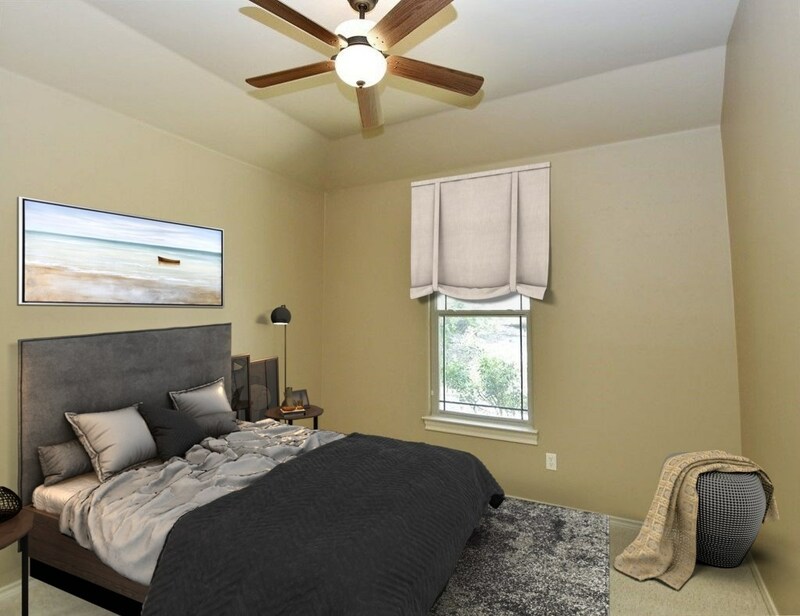 On the opposite side of the house, two additional bright and airy guest rooms both offer custom closets and each provides its own bath. 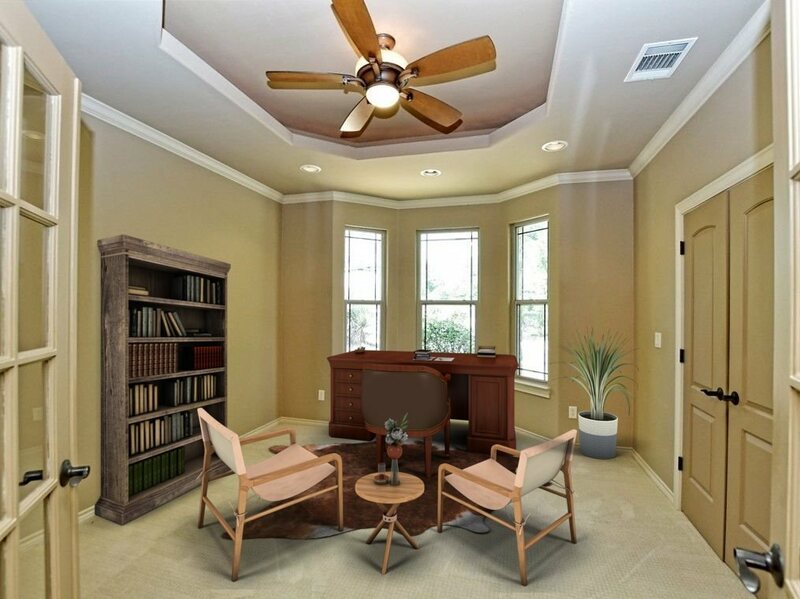 Relish amazing views from the front office which could also serve as a fourth bedroom. 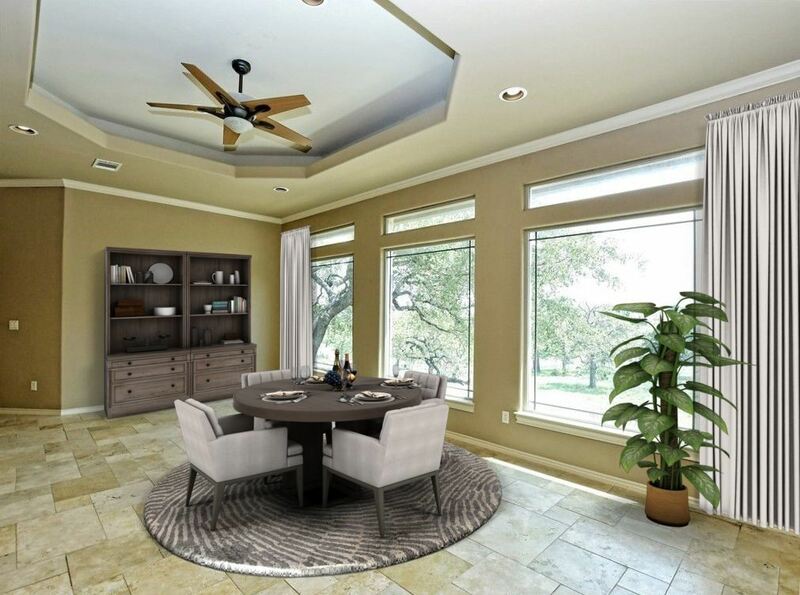 After a demanding day, wind down in the relaxing, natural setting of your outdoor patio. 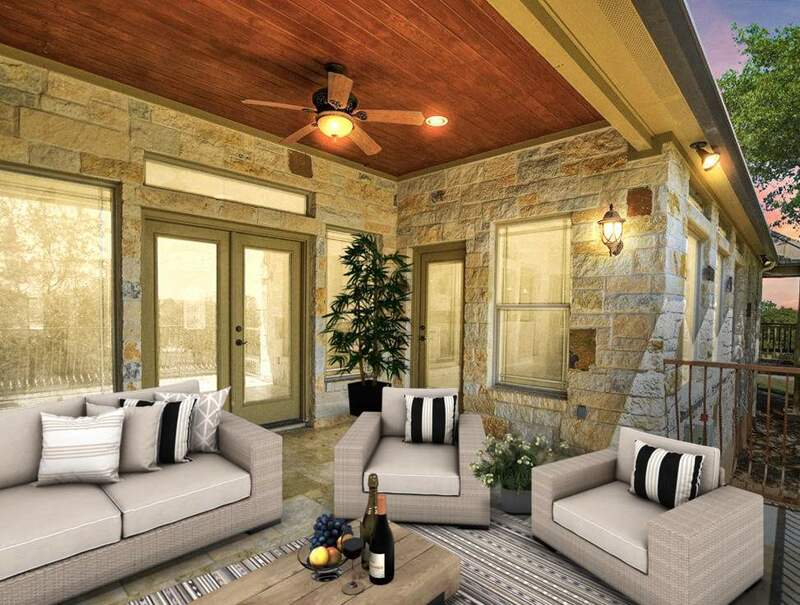 With functionality and ease, this space presents picturesque outdoor living. 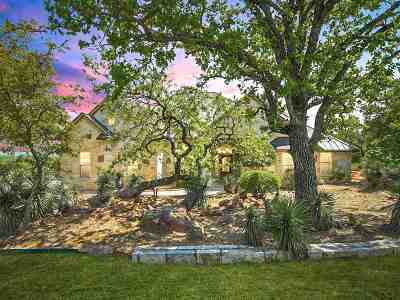 Star gaze or enjoy a glass of wine with friends. 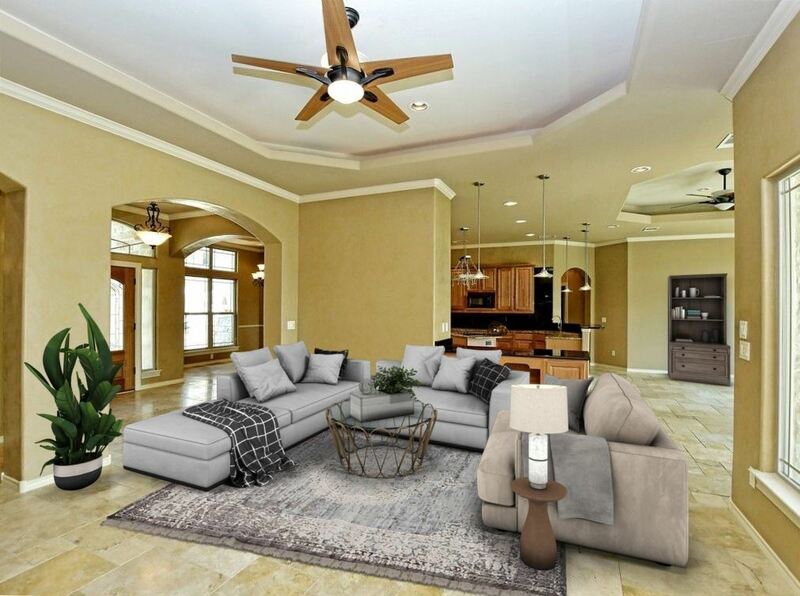 Add your personal touch with patio furniture and your guests will feel instantly at home! Sit back, relax, and enjoy!